Bugs and Fishes by Lupin: Sale! Sale! Sale! 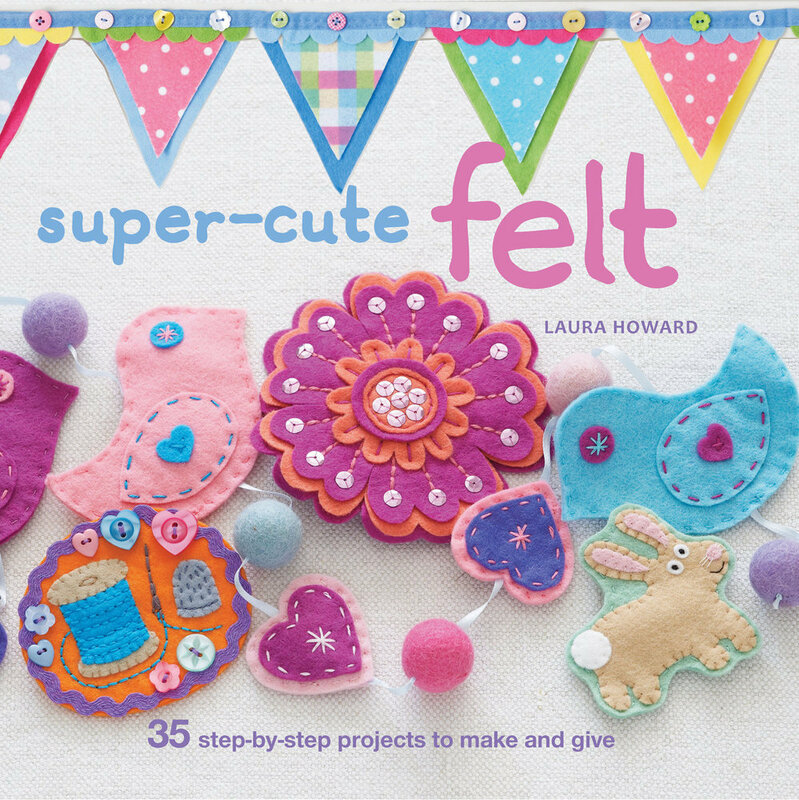 First up, I've reduced the price of my remaining copies of Super-Cute Felt and Super-Cute Felt Animals because I need to make some space on the bookshelves in my studio! They were £12.99 each, now they're just £8.50 each. You can find them both over in my main shop or in my Etsy shop. Secondly, I'm kicking off the year with a special discount... enter the code NEWYEAR when prompted during the checkout process and you'll get 20% off your order (this includes items already marked as on sale, like copies of my books). The code can be used in my Big Cartel shop or my Etsy shop, and expires on Jan 10th.